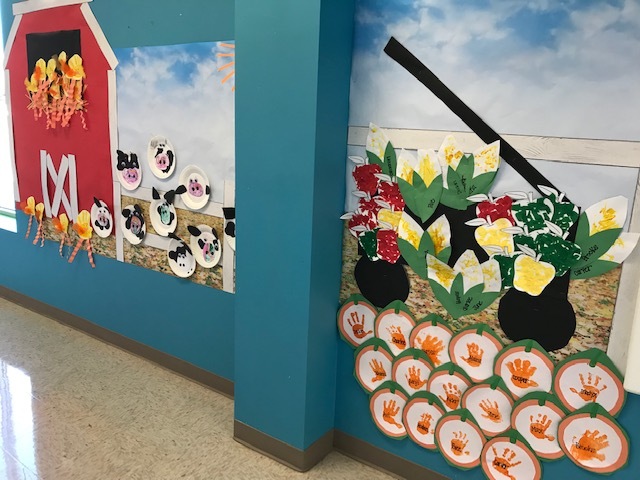 Check out the eye-catching mural our K2 Campus preschool students made for our Down on the Farm unit! Right in time for Thanksgiving dinner! Our little scholars learned where their food comes from and the process from Farm to Table. 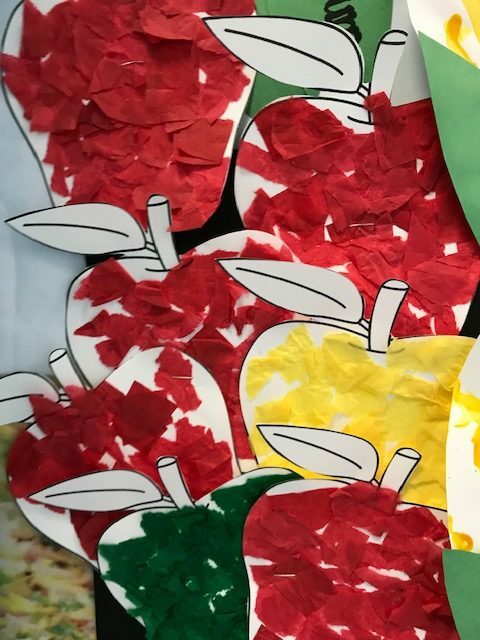 Each classroom was assigned a different fruit, vegetable or animal that they studied and then displayed on our mural wall. 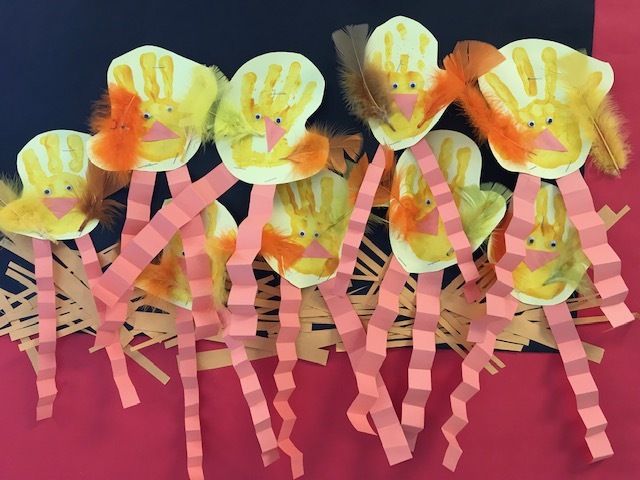 K2 Campus utilizes a complimentary curriculum in which the monthly theme is covered in each academic subject. 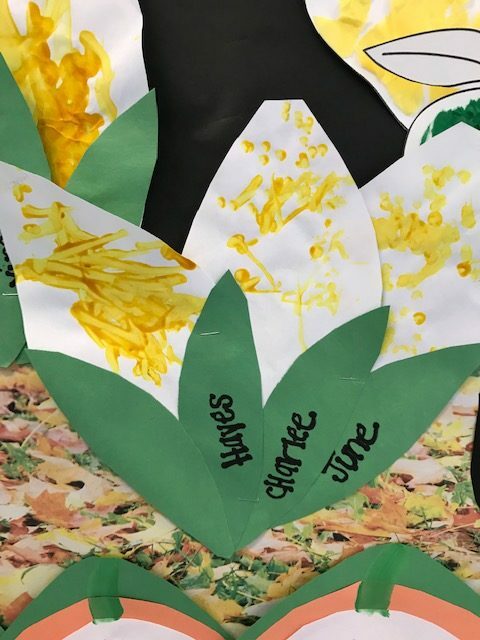 This learning style allows our teachers to cover each subject in more depth. Great job to all of our students and teachers. The mural is fantastic! Next Next post: A Christmas Experience at K2 this Sunday, December 2!